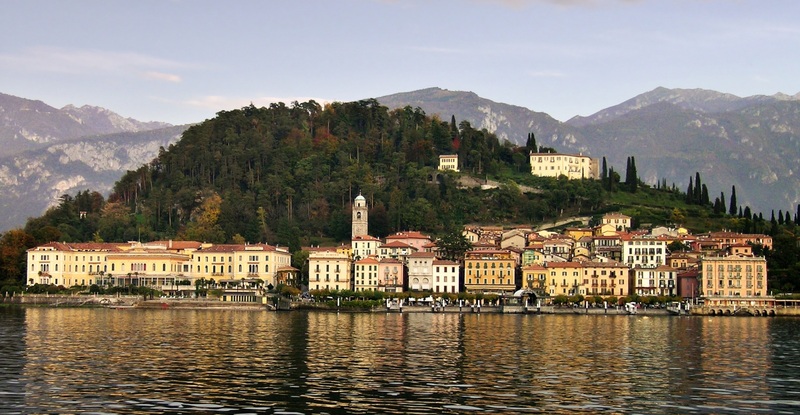 Bellagio is made up of a number of small villages, some situated along the lake and others built further up on the slopes of 6,000 foot Monte San Primo. We’ll take a delightful walk through the center of Bellagio, and up through several of these outlying hamlets. 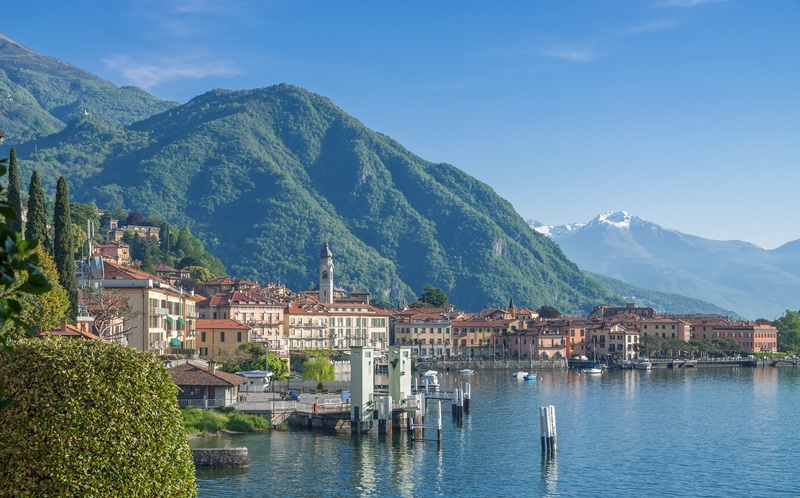 After a visit to our guide’s cultural museum in one of the more ancient of these villages, we’ll walk back down to the lake for lunch and afterward, stroll through the magnificent Villa Melzi gardens. A wine tasting can also be arranged at a splendid lakeside villa.